We were shocked to learn about the sudden death of Cao Shunli, a human rights activist who was detained by Beijing police for six months. We mourn the loss of a brave sister who died under the persecution of a dictatorship. She wrote a sad and grand song about Chinese human rights with her life and blood. March 14th, 2014, a day of darkness. The Chinese Communist regime has been nailed on a pillar of shame. The reputation of the Chinese Communist Party is even more stinky now. Cao Shunli, who earned a master’s degree in legal studies in Peking University, took to the road of defending human rights after she was dismissed from her government job when she exposed officials’ corruption. Cao Shunli launched the “Beijing Rights Protection Tour,” aiming to increase the participation of disadvantaged groups in drafting the National Human Rights Action Plan, urging the Chinese government to follow international regulations. But the government severely cracked down on such appropriate demands. 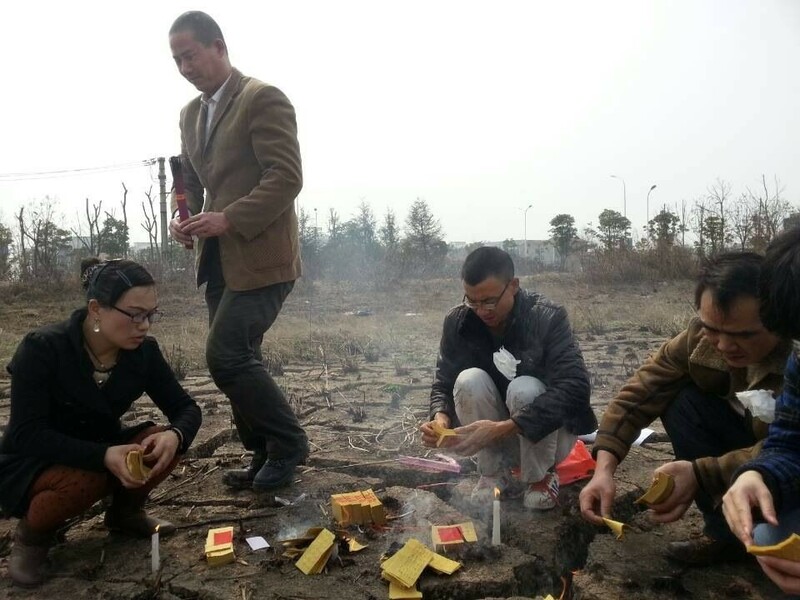 Cao was sent to a labor camp for one year in 2009. Merely 16 days after she was released in 2010, she was sent back to the labor camp because of the World Expo for another 15 months. 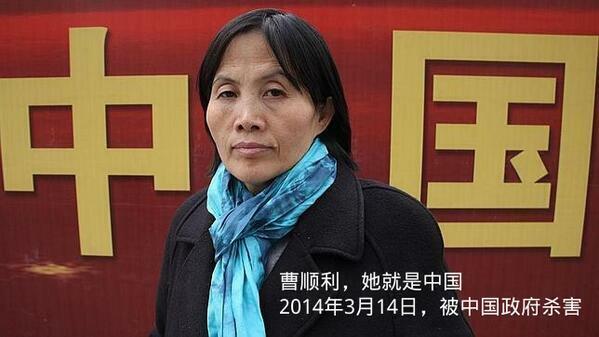 Cao was tortured senselessly during her two terms in labor camps. For instance, she was denied food for five consecutive days. She was then humiliated and force-fed through the nose. Her health deteriorated rapidly as she experienced tremendous physically and mentally. 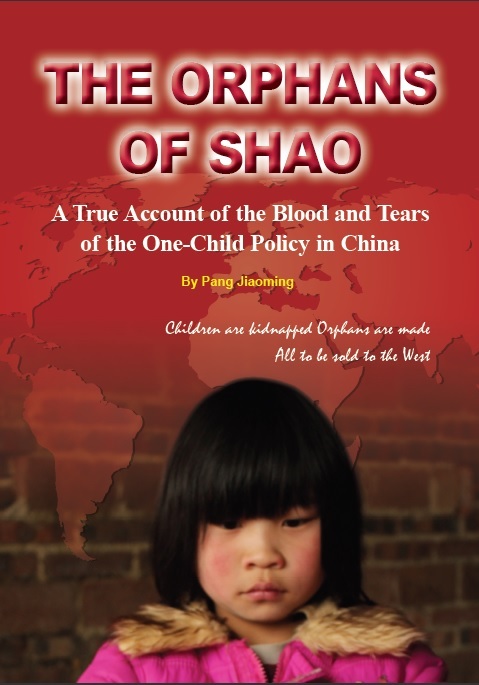 On September 13, 2013, Cao Shunli was forcefully taken away by police when she was waiting at the Beijing Capital Airport to board a flight to Geneva to participate in a short-term human rights training workshop at the invitation of the United Nations. The police detained her on the charge of “illegal assembly.” On October 21, Cao was formally arrested on a charge of “picking quarrels and provoking trouble.” Five months later, she was finally sent to ER after falling into a coma. 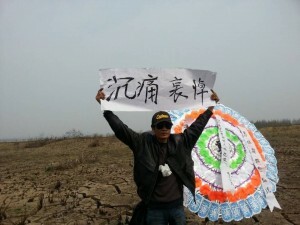 On March 14, the Beijing 309 Military Hospital released the news of her death. Cao Shunli was only 52. Look at the death cases of Li Hong, Li Wangyang and Xue Jinbo. Who will be the next after Cao Shunli? One by one, living people are being subjected to cruel human rights abuses. Such large-scale arrests of dissidents and human rights activists show the deteriorating human rights conditions under the new leadership of the Chinese Communist Party.